BAGUIO CITY – Senate President Aquilino Pimentel III vowed to work on the deliberations of Senate Bill (SB) No. 1678 or the Senate’s counterpart bill for the establishment of an Autonomous Region in the Cordillera (ARC) while the Bangsamoro Basic Law (BBL) is still being discussed on the committee level. Pimentel, who vowed to champion the Cordillera autonomy bill in his speech during the 29th celebration of the founding anniversary of the Cordillera Administrative Region (CAR) in Luna, Apayao last July 15, 2015, said that as soon as he will be in Manila after attending the regional consultations organized by the Senate committee on constitutional amendments and revisions of codes in Baguio City last Friday, he will make the necessary representations with Senator Juan Edgardo Angara, chairman of the Senate committee on local government, for the conduct of similar hearings on the proposed bill to start the ball rolling for the autonomy bill. “We were able to discover good provisions in the BBL during our consultations in Mindanao which could be replicated in the Cordillera autonomy bill once submitted for deliberations. We have to do the hearings the soonest while the policies and principles are still fresh in our minds so that we can incorporate them in the Cordillera version of the autonomy bill if necessary,” Senator Pimentel stressed. The Senate President pointed out it is important for the deliberations of the Cordillera autonomy bill to catch up with the BBL so that the best provisions in both proposed laws that will be applicable in the two regions can be included in the final version of the two autonomy laws when finalized. 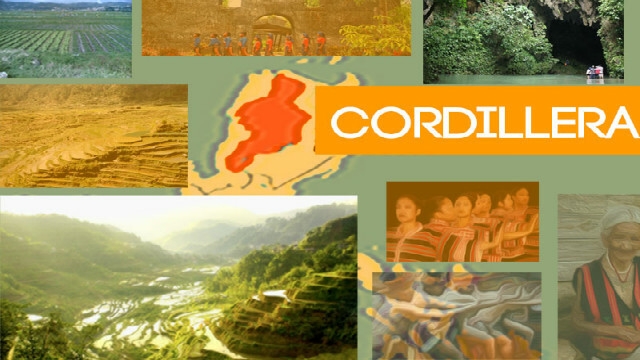 He claimed it is best for the BBL and the proposed Cordillera autonomy law to be passed before the amendments to the 1987 Constitution will be put in place to allow the existence of the desired autonomous regions in the federal states that will be established. Senator Francis Pangilinan, chairman of the Senate committee on constitutional amendments and revision of codes, explained that it is improper to conclude that Cordillerans do not want autonomy because the two previous Organic Acts that were enacted by Congress were also rejected in two plebiscites scheduled for the purpose. He stated that there might be some underlying issues that caused the rejection of the two autonomy bills, thus, the need for continuous engagements of the concerned stakeholders to ensure that the plight of the Cordillerans will be embodied in the autonomy law that will be passed by Congress in the future. Senator Juan Miguel Zubiri committed to Presidential Adviser on the Peace process Jesus G. Dureza that he will file the counterpart bill of the House version of the autonomy bill in the Senate so that the BBL and the Cordillera autonomy bill could be deliberated side by side with each other. Mayor Mauricio G. Domogan, who chairs the Cordillera Regional Development Council (RDC) and Regional Peace and Order Council (RPOC), and other concerned stakeholders from the different parts of the region appealed to the legislators to fastrack the enactment of the proposed autonomy law so that it will not be overtaken by events like the on-going move to amend the 1987 Constitution.